This description of the Book of Revelation is from Easton's Bible Dictionary. 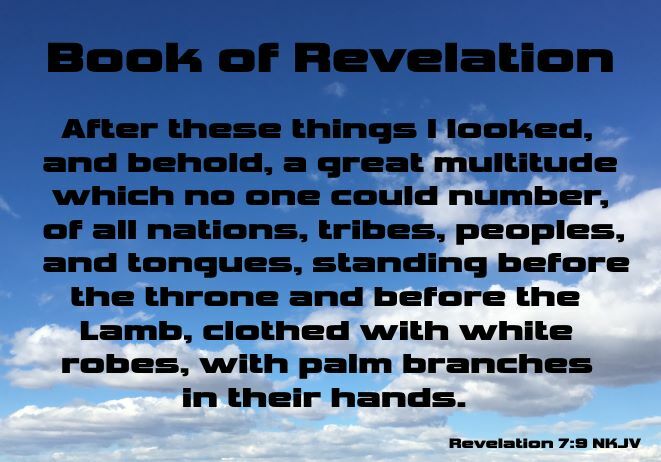 Revelation, Book of: =The Apocalypse, the closing book and the only prophetical book of the New Testament canon. The author of this book was undoubtedly John the apostle. His name occurs four times in the book itself (Revelation 1:1,4,9; 22:8), and there is every reason to conclude that the "John" here mentioned was the apostle. In a manuscript of about the twelfth century he is called "John the divine," but no reason can be assigned for this appellation.